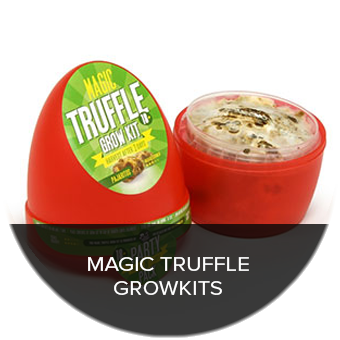 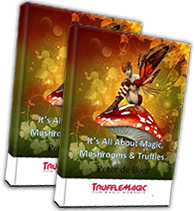 We at Trufflemagic want to make a positive contribution to a better world by providing people a chance to broaden their minds and making them more creative and open-minded towards the world. 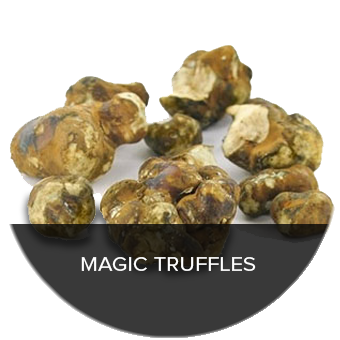 Want to learn more about truffles? 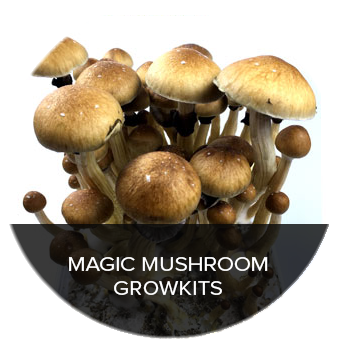 You can find more informationon our blog and the faq.